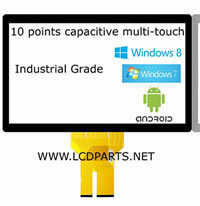 Are you tired of constantly replacing the CCFL backlight lamp again, again and again? When the situation has no time for downtime? 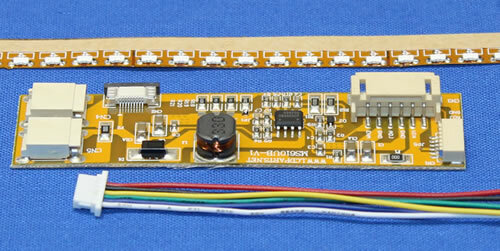 To extend its life and improve its performance, upgrading to MoniServ's LED backlight kit seems to be the only option. As they are a solid state semiconductor device, LED has a longer lifespan typically lasting over 100,000 hours. 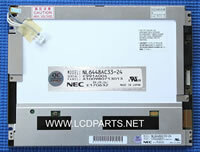 XB Series LED backlight kits also come with a MS610UB LED driver. Luminance of white could reach as high as 700 nits* and Luminance contrast ratio could reach as high as 1000:1. They will last 10X longer than CCFL Lamps! 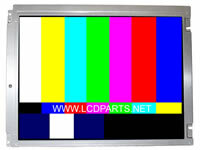 *The testing result is based on 14.1" LG Philips LP141WPTLA3 WXGA+ (1440X900) LCD Screen. 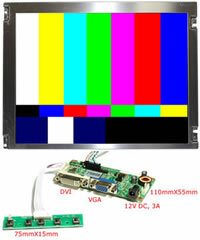 * The actual nits that XB series can be achieve also depends on the LCD screen’s original white luminance.